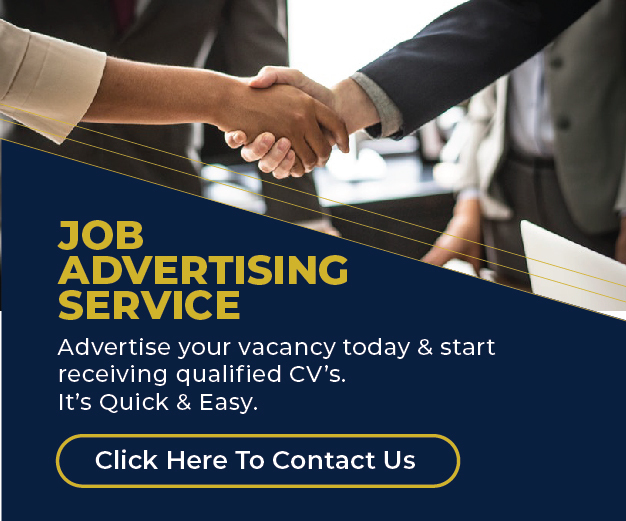 The question of what CV format you should choose for your CV is not uncommon for both professionals and job seekers alike. The file format you select is extremely important. If you send your document in a format that is impossible or simply difficult for the employer to open, he or she may toss out your application making you miss out on job opportunities. According to Melody Mwendwa,a Professional CV Writer & Career Advisor At Corporate Staffing Services, there is no one preferred format for a CV and one can either use PDF or word. “Every company has their own preference and they may sometimes specify in the job description what format they want you to use,”she says. hello there, point number 2, I don’t think its true. word document may change in different platforms, and therefore I think, PDF is the best file format. formatting is retained even in different platform. Very informative. PDF is particularly tricky as the format may change once the potential employer prints your CV.